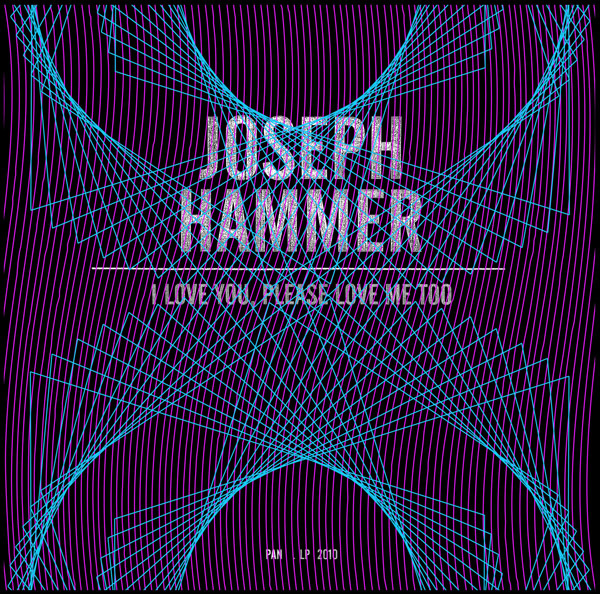 With “I love you please love me too”, Joseph Hammer continues his journey into playful yet heavily focused idiot-savant infinite psychedelic inertia. Utilising consumer audio technology and 20th century detritus, Hammer lovingly decodes his passion for mid century sci fi and AM radio station beyond all point of recognition like a snakecharmer. 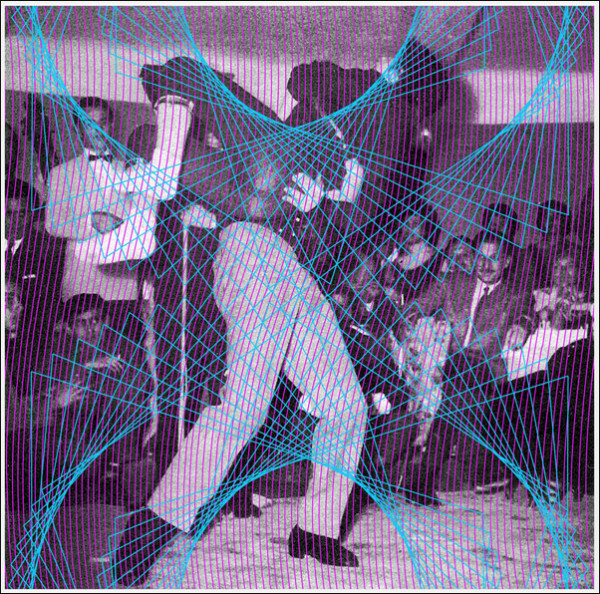 Multi-dimensional audio collage techniques to a free form and completely unorthodox plunderphonic hypnosis. Baked devotionals for tape loop minds. Joseph Hammer, a sound artist from Los Angeles, has actively created experimental works since 1980 as a member of the LAFMS collective. His practice draws on the complexities of the process of listening and playing, reflecting on the role of the audience versus the performer, and uses music as it influences our notion of time, memory and intimacy as the basis for improvisation and abstraction. In various collaborations, solo, and as a founding member of the trio Solid Eye along with several other projects (Joe & Joe, Dinosaurs With Horns, Dimmer, Points of Friction), Hammer has performed widely and is an influential contributor to the Los Angeles underground scene. The Lp is mastered and cut by Rashad Becker at D&M, in a limited edition of 330 hand-numbered copies, pressed on 140g vinyl and comes in a poly-lined inner sleeve. It is packaged in a pro-press jacket which itself is housed in a two-tone silk screened pvc sleeve with interweaving geometric designs. Artwork by Kathryn Politis and Bill Kouligas.